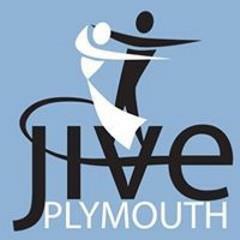 Dance Classes, Lessons, Events & Courses for Jive Plymouth. Regular Dance Classes, Workshops. Dance Styles: Jive (French & Modern), Ceroc, LeJive, Le Roc, Blues. All Entries for Royal British Legion Hall Venue. Car Parking. Stage. Jive (French & Modern), Ceroc, LeJive, Le Roc Instruction at Complete Novice to Int/Advanced level, Practice at Complete Novice to Int/Advanced level, Social Dancing at Complete Novice to Int/Advanced level. Doors open 19:45. Licensed Bar.